It was September 18, 2001, just seven days after al-Qaeda hijackers destroyed the Twin Towers. In the early morning darkness, a lone figure dropped several letters into a mailbox. Seventeen days later a Florida journalist died of inhalational anthrax. The death from the rare disease made world news. These anthrax attacks marked the first time a sophisticated biological weapon was released in the United States. It killed five people, disfigured at least 18 more, and launched the largest investigation in the FBI’s history. 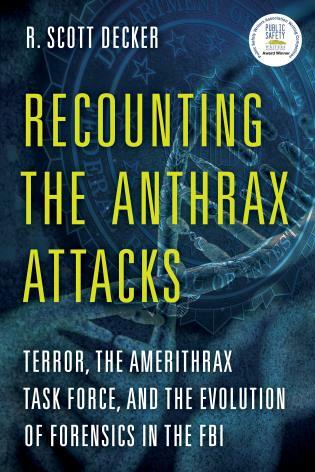 Recounting the Anthrax Attacks explores the origins of the innovative forensics used in this case, while also explaining their historical context. R. Scott Decker’s team pursued its first suspect with dogged determination before realizing that the evidence did not add up. With renewed energy, they turned to non-traditional forensics—scientific initiatives never before applied to an investigation—as they continued to hunt for clues. These advances formed the new science of microbial forensics, a novel discipline that produced critical leads when traditional methods failed. The new technologies helped identify a second suspect—one who possessed the knowledge and skills to unleash a living weapon of mass destruction. R. Scott Decker, Phd, retired from the FBI as a supervisory special agent at the end of 2011, after 22 years of service. He spent his early FBI career in pursuit of bank and armored car robbers throughout Boston. He then gained a promotion and joined the Bureau’s fledging Hazardous Materials Response Unit in Quantico. On September 12, 2001, he led a team of FBI hazmat specialists to Ground Zero in New York City, and then joined the developing Amerithrax Task Force against the anthrax threat. Decker coordinated the early genetics and DNA forensics of the bioterror investigation, and supervised a squad of agents whose work charted new ground and established the discipline of microbial forensics. In 2009, he and his team received the FBI Director’s Award for Outstanding Scientific Advancement. In 2008, The Washington Post featured Decker in a front-page article by national security reporter Joby Warrick, “Trail of Odd Cells Led FBI to Army Scientist.” In 2017, the Public Safety Writers Association’s Annual Writing Competition awarded Recounting the Anthrax Attacks first-place in their non-fiction unpublished book category. “Recounting The Anthrax Attacks” by R. Scott Decker, is a riveting, exciting, whodunnit book about what this country's leading law enforcement agency had to do to protect all Americans. . . this book should be a basic, must read book for any student of Biology, DNA Research, Hematology, and Forensics Studies. And every college or university teaching the classics of Biology should have this book available as well. 5 Stars easily! This is an eye opening account of all that goes into an investigation like this, one that is a threat to all of us. As ordinary citizens we never hear about the hard work that is done to protect us from things like the anthrax threat. Scott Decker did an excellent job both with the investigation and writing about it. Decker provides a deep and detailed account of how the FBI and other federal agencies used the new field of microbial forensics as well as DNA analysis and other cutting-edge techniques to conduct one of the largest terrorism investigations in the nation's history. 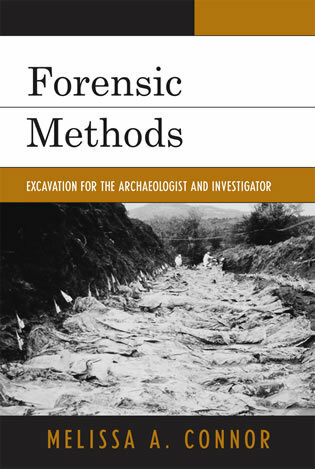 His inside knowledge offers something for sleuths and scientists alike. Scott Decker gives an unprecedented look inside one of the most important — but least understood — FBI investigations of the modern era. Every page is a real-life 'CSI' episode, a hands-on lesson of what it's like to be inside a cutting-edge, high-profile investigation and the remarkable science the FBI deployed to solve this case. With a keen eye for detail, PhD scientist and former FBI agent, Scott Decker, takes the reader deep inside the government’s investigation of the 2001 anthrax letter attacks. A remarkable scientific whodunnit that peels back some of the biggest mysteries surrounding the case known as Amerithrax. From his own experiences as a lead investigator, Scott Decker paints an intimate and chilling portrait of the hunt for the elusive killer behind history’s worst bioterrorist attack. 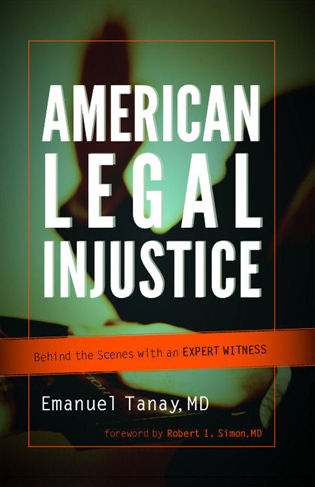 The book is fascinating and absolutely authentic — a behind-the-scenes account, never before told in such detail, of the FBI’s forensic detective work into the chilling anthrax bioterror attacks after 9/11. Decker, who ran the “dark biology” part of the FBI’s investigation, recounts how agents and scientists used cutting-edge tools of biology to narrow down the search for the perpetrator and finally focus in on one suspect. I don’t think the world realizes just what the FBI accomplished or how they did it, or the pitfalls and difficulties of the investigation, but Decker tells us the story from the inside. Decker provides the first inside look at how the investigation was conducted, highlighting dramatic turning points as the case progressed until its final solution. Join FBI agents as they race against terror and the ultimate insider threat—a decorated government scientist releasing powders of deadly anthrax. Walk in the steps of these dedicated officers while they pursue numerous forensic leads before more letters can be sent until finally they confront a psychotic killer.